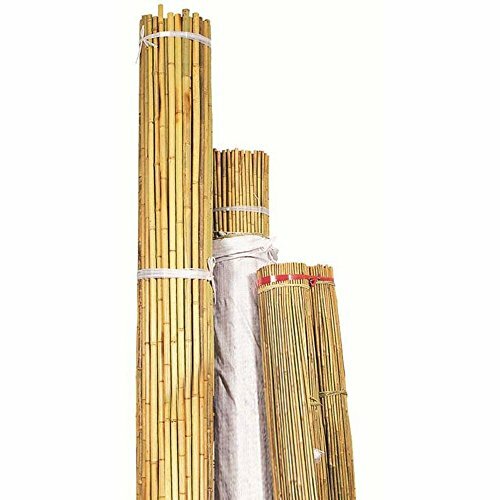 hese bamboo poles are dried to give it's their tan color, containing nodes about 8-12 in. apart that can be removed to hollow the pole. If you have any questions about this product by Bond Manufacturing, contact us by completing and submitting the form below. If you are looking for a specif part number, please include it with your message. 2000 Red Plastic Plant Stakes Labels Nursery Tags Made in USA - 4" X 5/8"
3000 Green Plastic Plant Stakes / Labels / Nursery Tags - Made in USA - 4" X 5/8"
4000 Plastic Plant Stakes Markers Plant Labels Nursery Tags Made in USA 4" X 5/8"
2000 Yellow Plastic Plant Stakes Labels Nursery Tags - Made in USA 4" X 5/8"